Expat Kiwis: What is a Kiwi? This blog post is the result of a candid conversation over Twitter. A Singaporean was heading overseas and was wondering how many kiwi she was going to take with her. I asked her if she meant kiwifruit and she thought I was referring something else. 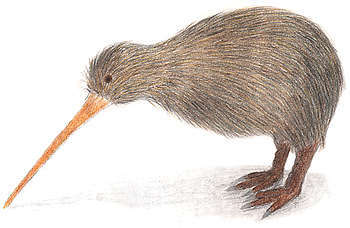 So I googled "kiwi" and this is what I found. 'Kiwi' is the shortform of Kiwifruit, used in many parts of the world. A "Kiwi" is a flightless bird, native only to New Zealand. "Kiwi" is the nickname used internationally for people from New Zealand. 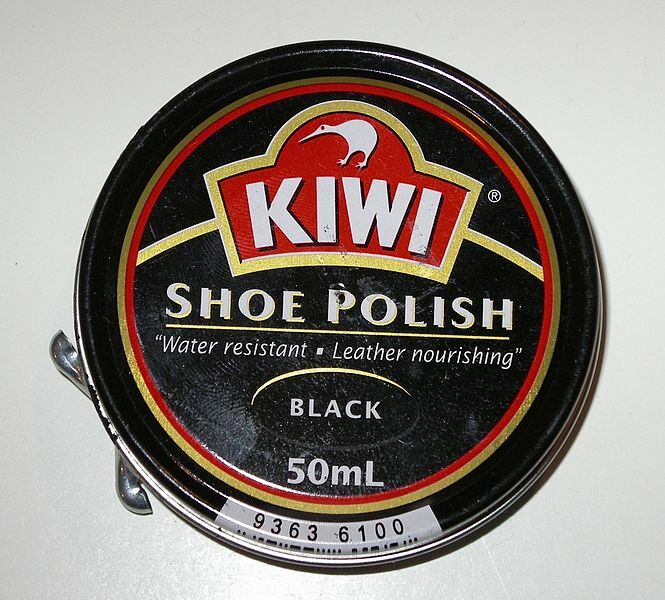 "Kiwi" is the brand name of a shoe polish, first made in Australia in 1906. 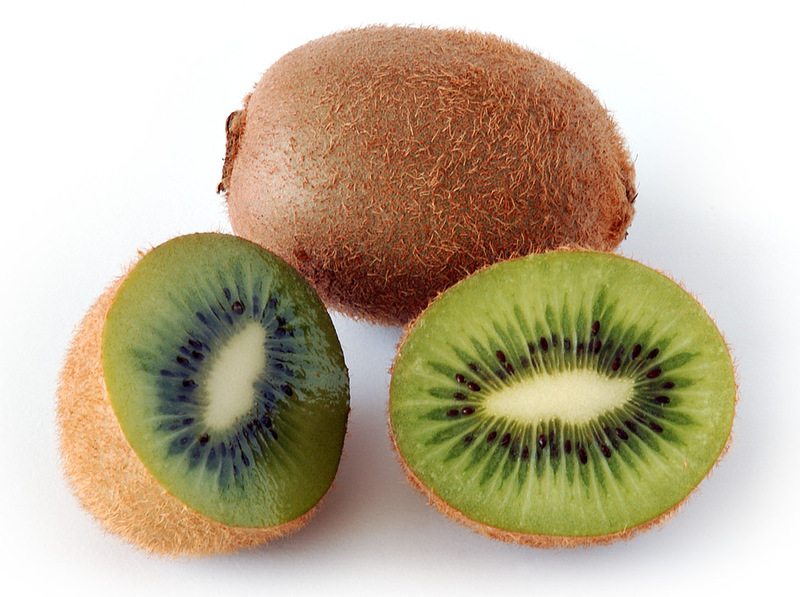 If there are other things "kiwi", feel free to tell us what they are by leaving a comment below. A Touch of New Zealand Opens in Singapore!